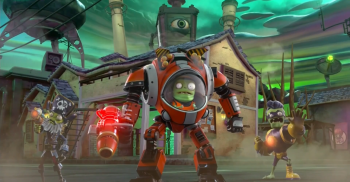 Peter Moore appeared on the stage at the Microsoft E3 press briefing to announce a sequel to the 2014 squad shooter based on PopCap's popular Plants vs. Zombies franchise. 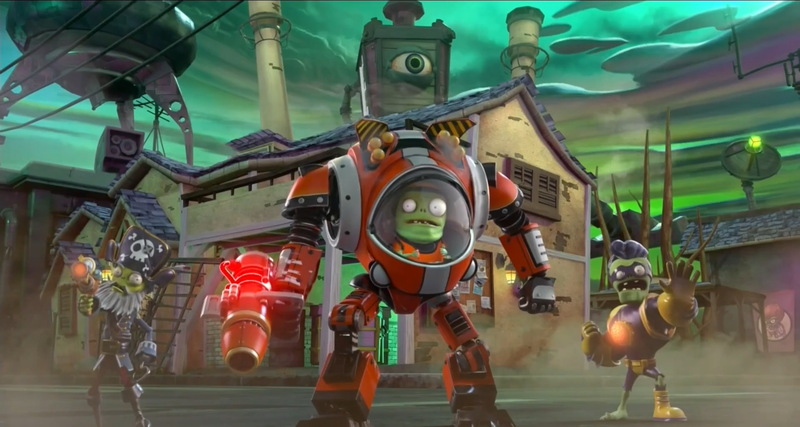 Moore confirmed there will be new game modes, characters and worlds to explore. 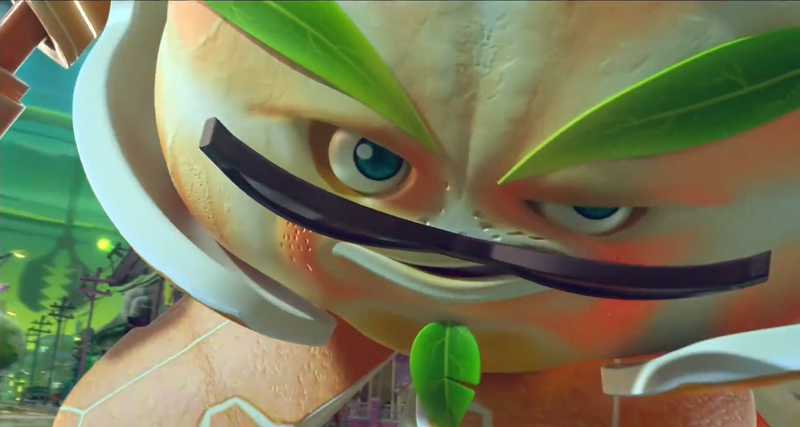 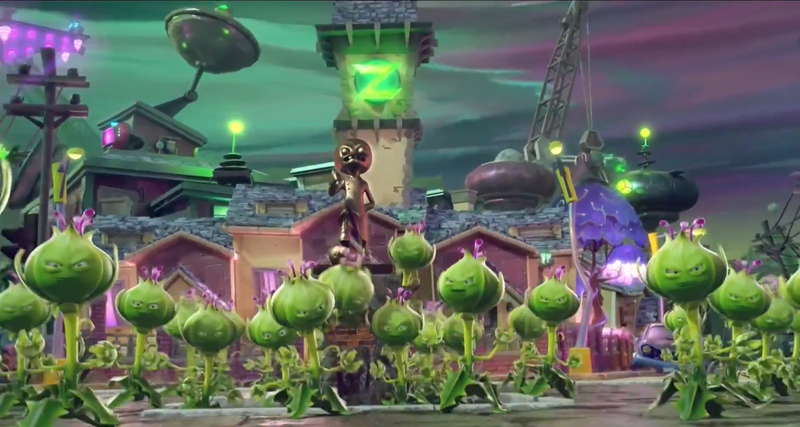 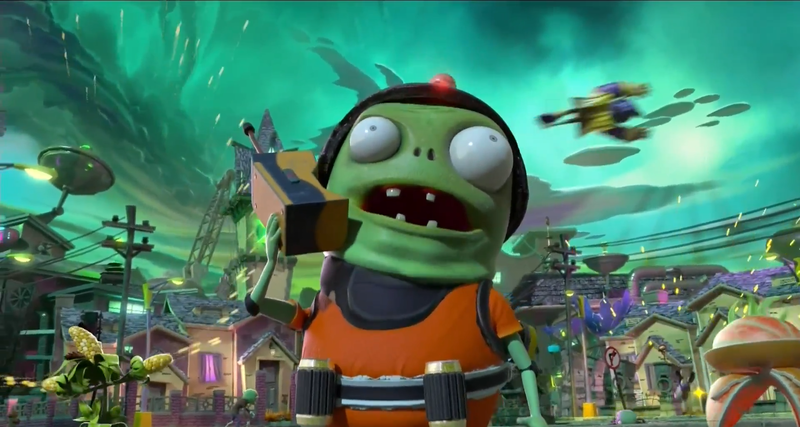 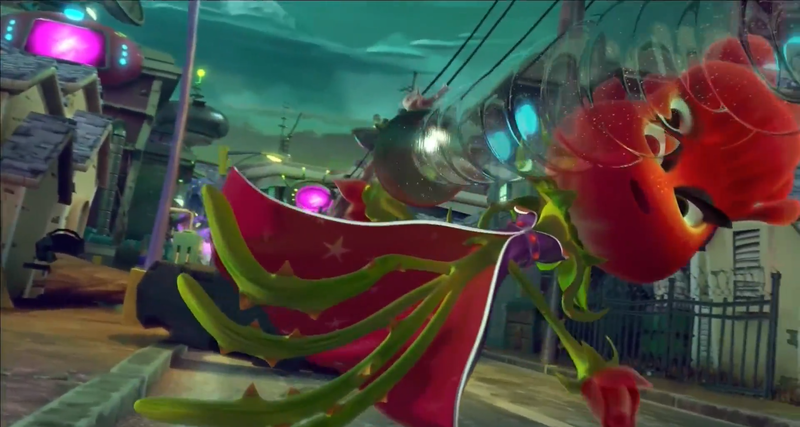 Along with Moore's announcement, a cinematic trailer was shown featuring about as many varieties of plants and zombies locked in silly combat, as Kenny Loggins classic "Danger Zone" played over top. 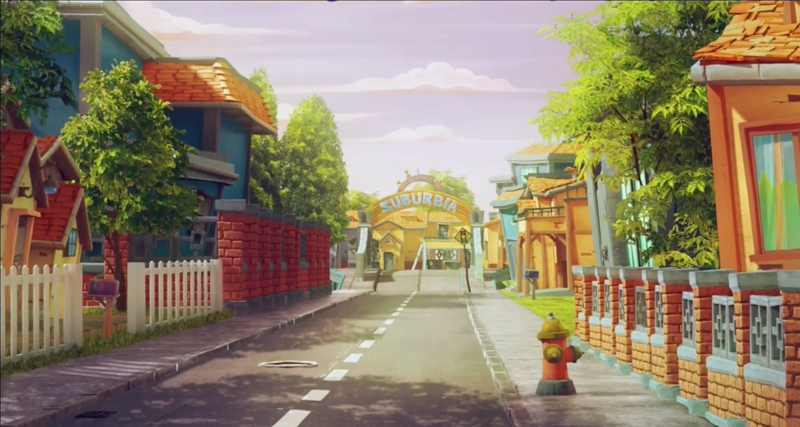 The trailer indicates that, in this sequel, the zombies have conquered Suburbia and turned into a new community, Zomburbia. 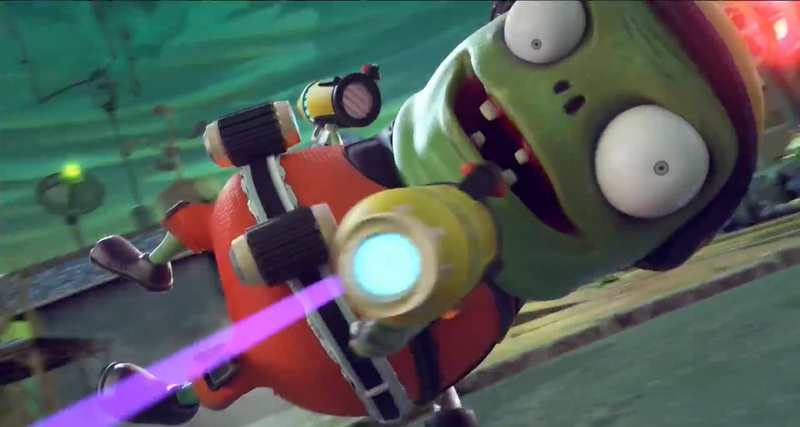 Plants vs. Zombies Garden Warfare 2 is scheduled to release in Spring of 2016.